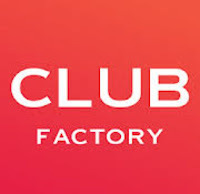 Club Factory, the leading cross-border eCommerce platform and currently one of the most popular shopping apps on Google Play Store and iOS App Store, is set to brighten up the festive season with the launch of its biggest sale of the year – the ‘Club Diwali Sale’ scheduled from October 10 to October 14, 2018. Be it traditional Indian attire or glamorous western suits you prefer, Diwali is the time to refurbish your wardrobe with the latest in the world of fashion. The ‘Club Diwali Sale’ gives customers fabulous reasons to shop on the Club Factory app this festive season with the biggest ever discount available on a unique range of next-generation affordable and trending apparels, shoes, jewelry, beauty products, handbags, gadgets and must have home décor for the festive season. Whether you wish to buy gifts for others or shop for yourself, the leading online fashion portal offers huge discounts with prices as low as Rs 99 on selected items. Furthermore, throughout the sale, one lucky buyer everyday stands a glorious chance of winning an iPhone absolutely free. Besides, customers also get to enjoy free shipping on all orders across the country. To spread the joy of gifting, the Club Diwali Sale offers a unique opportunity to customers shopping on the app to invite their friends to get free gifts. With as many as three flash sales every day, customers can be assured of whopping discounts on their favorite products. 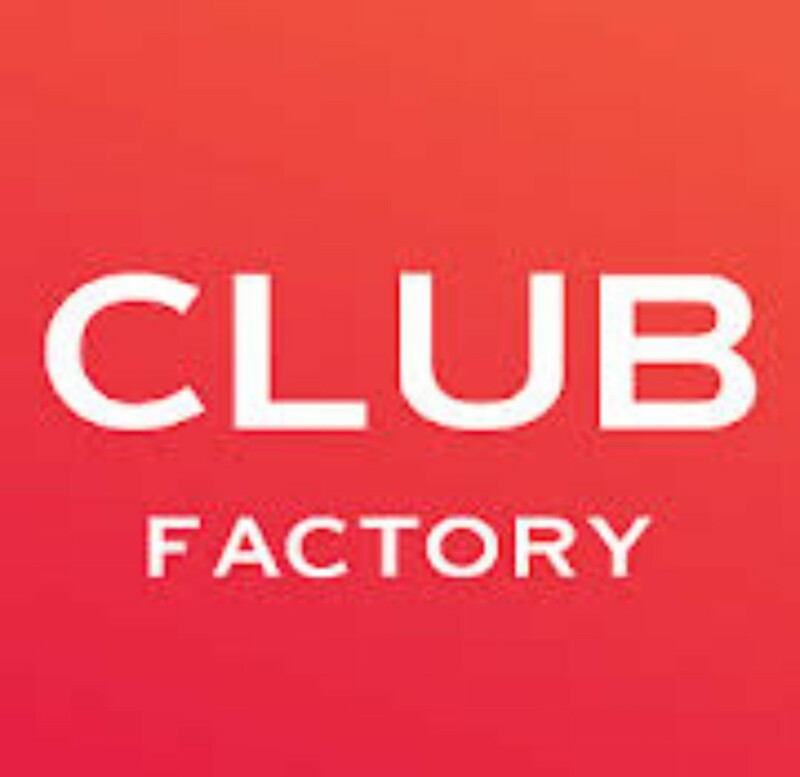 The ‘Club Diwali Sale’ falls in line with Club Factory’s plans of intensifying focus on the Indian online retail market and bringing affordable glamour to millennials across every nook and corner of the country. The Club Diwali Sale follows the success of the recently hosted ‘Club Shopping Week’ which garnered much appreciation and attracted huge sales from all parts of the country.